CarSeatResearch is a website dedicated to reviewing child car seats and other safety products. No matter how many requirements consumers have, there are also safety standards and regulations, which change over time and must be met notwithstanding. Our task is to help people get the best car seats, which must also be the safest. With some of us being former university graduates, we fully understand the value of education and scholarship programs’ importance. We are preparing to launch a $3000 car seat scholarship program of our own for the first time, and we plan to make it annual, provided it will prove fruitful. If you believe you have a creative and innovative mind, you are more than welcome to try. Your participation will be appreciated. Of course, you will have to compete with the other participants to get the chance to receive the award. When it comes to the safety of children, the importance of impeccable design and thorough crash testing is of utmost importance. Market research and reporting are also important. Neither are possible without properly educated staff, and that is what compelled us to establish the scholarship. The soon-to-be annual Car Seat Research Scholarship will be available for the 2017-2018 school year. We hope that we will be able to accomplish very much by providing the scholarship to the most talented people. If you are thinking about participation, you can be proud already, because what you intend to join has one of the noblest causes. 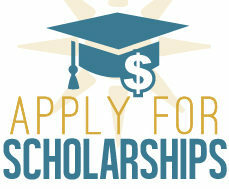 We also provide $1,000 and $500 scholarships for the second and third places respectively. 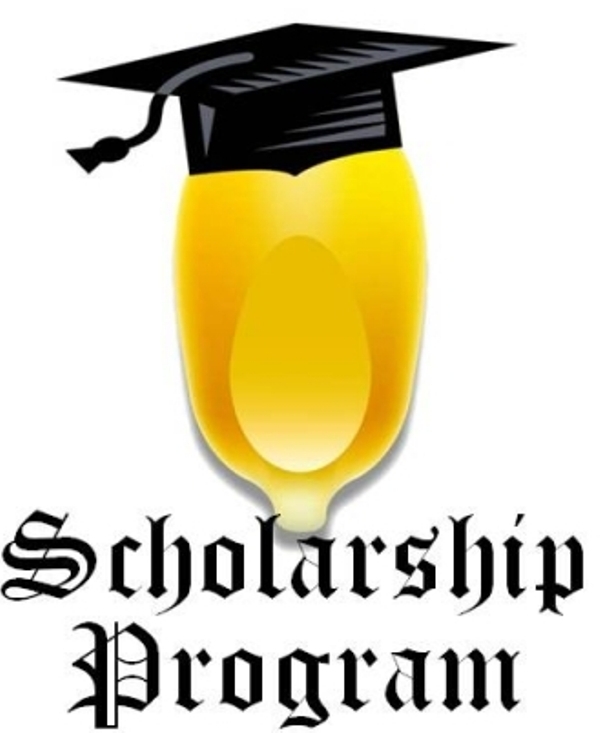 While not as much as the full scholarship intended for the winner, even $500 is still an award, which, as we hope, is capable of helping a talented student. With that being said, we must note that only eligible applicants may participate. To request the Car Seat Research Scholarship, we suggest that you fill out the application form on the left. Additionally, we require that you include an official high school or college transcript. Should you choose to omit filling out any field, the application form will fail to go through. Please make sure to answer the Automated Public Turing Test question in a manner that would allow us to conclude that the form has been filled out by a human being. After you have completed the form, you must include a 2000-3000 word essay. The essay must respond to any of the three essay topics we provide below. Alternatively, you may create a short video (between 5 and 10 minutes) that responds to the same topics. Do note that an essay is not required in that case, and neither is a video if you choose to write an essay. Your work must be interesting, innovative, and informative. If you choose to make a video, it should also be entertaining. Videos with subtitles are preferable. The essay must be written in plain text and submitted via the application form. Do not use emoticons. The video must be uploaded to YouTube. Use the application form to submit the link to the video. Do note that by doing so you explicitly agree to allow Car Seat Research to use your video should you become a winner. It may be posted on Car Seat Research for promotional purposes. However, that does not guarantee it will be utilized in any manner. P.S. Before the program commences, you can contact us at scholarship@carseatresearch.com. You can also use this email if you have any questions concerning the scholarship.